Find huge deals in Madagascar that you may book now & pay later! 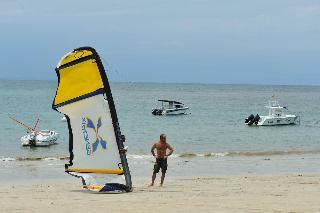 Best prices for in Madagascar. A dream vacation for you and your family, guaranteed by our travel consultants. For members-only deals, we recommend using the new filter for deals in Madagascar. 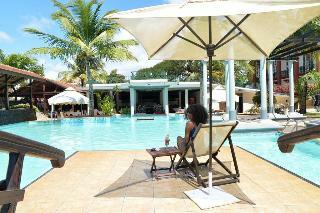 This comfortable hotel is set in Toamasina. 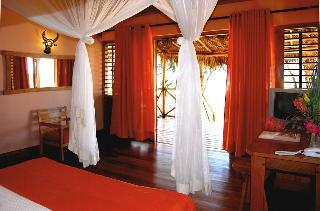 This charming hotel can be found in Toliara. 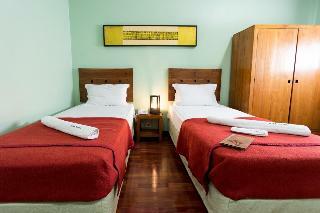 This comfortable hotel is situated in Tolanaro. This cosy hotel is in Moramanga. Madiro hotel is a charming hotel located in the middle of a tropical garden, a few steps from the most beautiful beach of Nosy Be (Madirokely) and 10 minutes from downtown. Madiro The hotel welcomes you in a warm atmosphere. 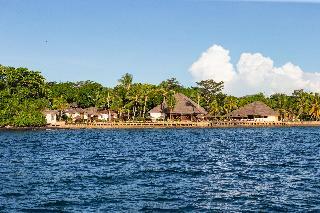 The nearby village of Ambatoloaka, with its restaurants, bars and night clubs, offer long nights tropical atmosphere. 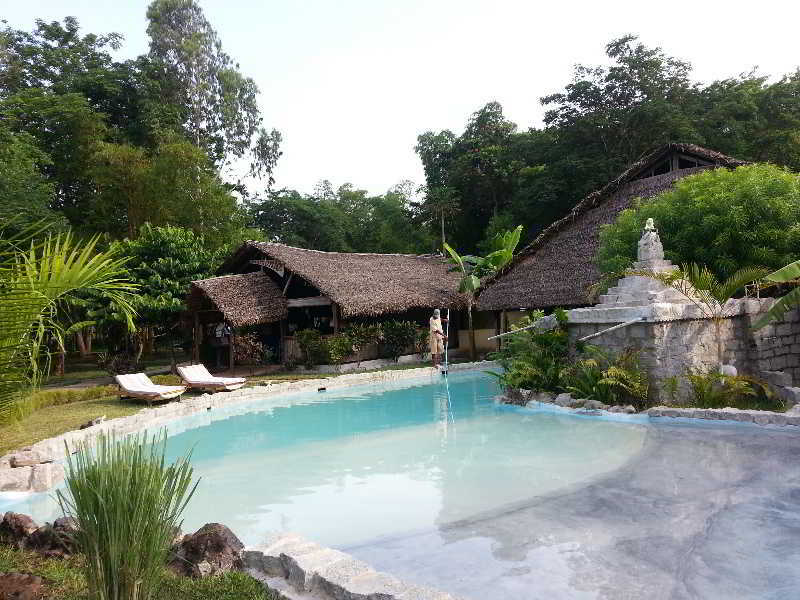 This comfortable hotel is in Nosy Be. 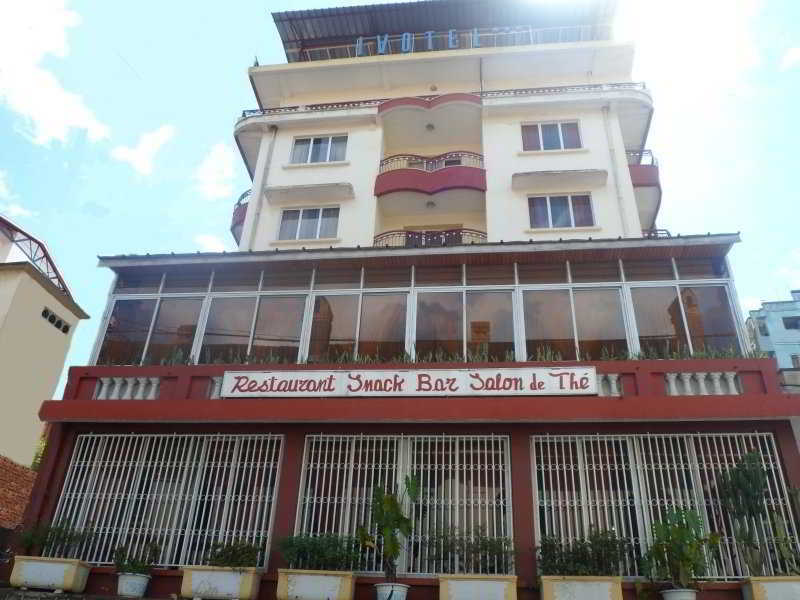 TANA HOTEL*** is situated in the center of the city Antananarivo, close to offices, touristic attractions, queen's palace, banks, shops, jewellery, shops, presidential palace, restaurants, rooms are moderns, comfortable , spacious, and well equipped, free wifi. Staff are Professional and helpful. 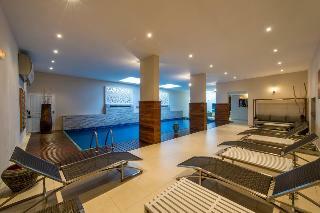 Treatment spa can be arranged at the hotel Jacuzzi, sauna, massage. 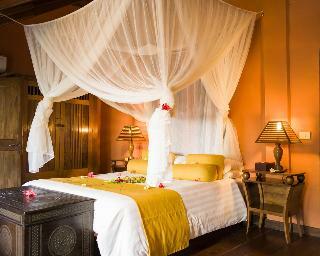 Enjoy your stay at this homely and lovely atmosphere. Located in suburban Antananarivo in the historical district and close to Musee d'Art et d'Archeologie, Mahama Sina Stadium, and Musee Andafivaratra is just 2 km from the hotel. Other points of interest near include Andohalo Cathedral and Faravohitra Church. 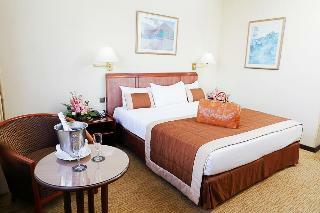 This is a business friendly hotel with city views and exceptional service is in a contemporary style and décor. 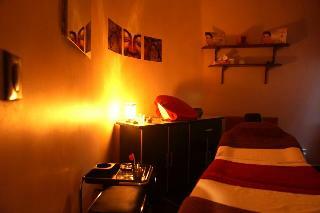 There is a relaxing full service spa and casual restaurant. 170 guestrooms and parking on site are available. Located just 5 min to the center of the town Antananarivo, and close to the commercial area, Casino 200 m, tennis club 500 m ,discotheque 100 m, beauty space, shops, jewellery, are just near the hotel. 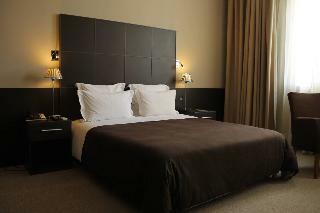 This city hotel has 20 full equiped and comfortable rooms including the most modern services and amenities. Others facilities includes a 24h reception desk and parking is available in the hotel. This hotel is located a 5-minute drive from the Centre of Antananarivo and 50 metres from Tana Waterfront shopping area and Lake Masai. 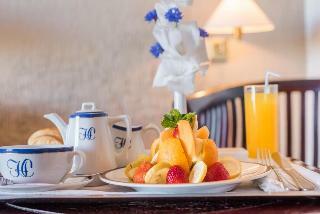 The contemporary rooms have Malagasy details, moreover, this hotel serves breakfast every morning, which you can enjoy in your room. It also houses a bar with terrace and a restaurant offering European and Malagasy dishes. Le Grand Urban Hotel *** is situated in the city center of Antananarivo, ideal for both Business and tourism, Hotel has 45 modern rooms well equipped, spacious ,well decorated with its elegant colonial style. 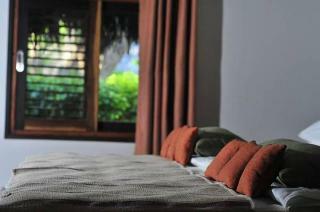 Helpfull staff are ready to receive you in this welcoming atmosphere and make you stay in Madagascar an unforgettable one. 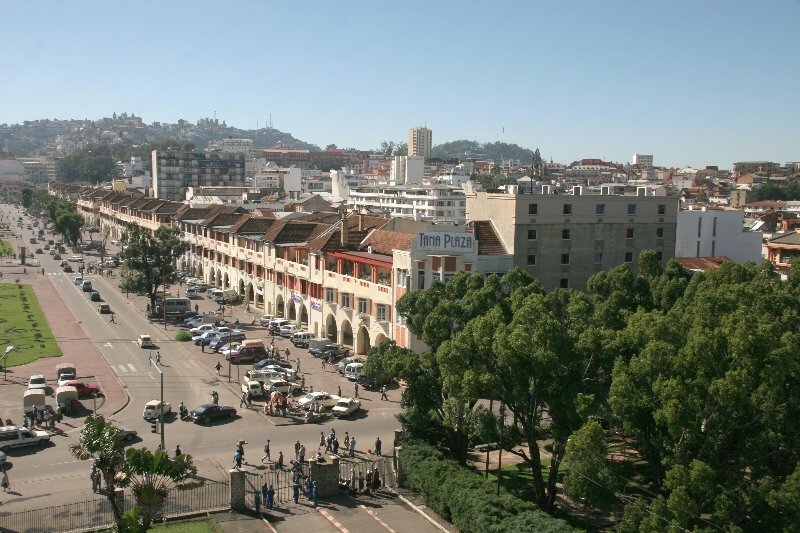 Just a few minutes from Hotel you will have a beautifull panoramic view 360° of Antananarivo city under the Queen' s palace. 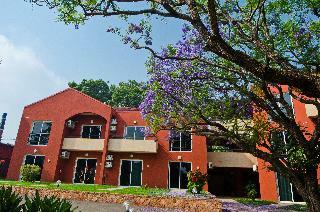 This simple hotel is located in Antananarivo. There are a total of 20 rooms at Maison Lovasoa. In addition, Wi-Fi access is offered at the establishment's common spaces. This property does not offer 24-hour reception. Pets are not allowed at this accommodation. Several conference facilities are available for the convenience of business travellers. 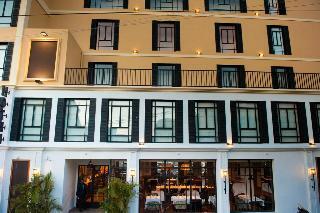 This lovely hotel can be found in Antananarivo. 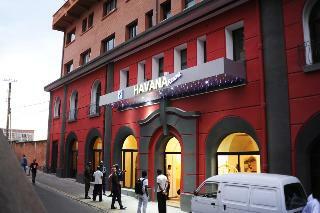 This comfortable hotel is situated in Antananarivo. 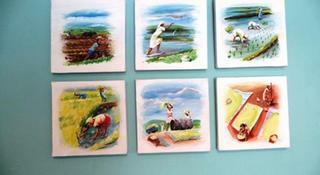 This comfortable hotel is located in Antsirabe. 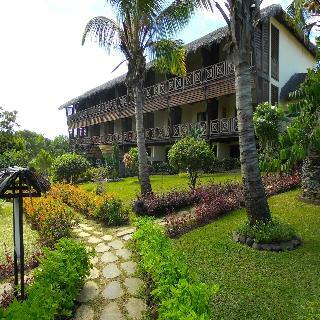 This comfortable hotel can be found in Toamasina. 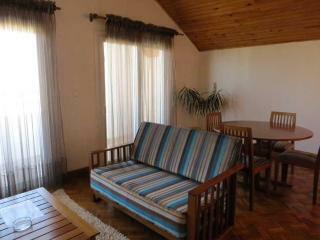 There are a total of 18 accommodation units on the premises. Visitors will not be bothered during their stay, as this is not a pet-friendly hotel. 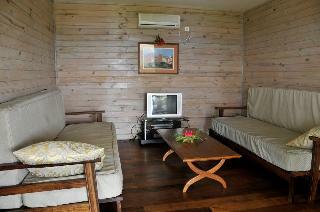 This comfortable hotel is situated in Antalaha. 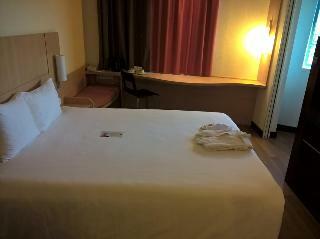 This lovely hotel is set in Tolanaro.